Using Noah’s post flood adventure into farming and winery as a template, this book helps you to see, appreciate and fully harness your tangible and intangible capital for maximum profitability in the market place of life, even “FATE” can be made to serve as capital when properly harnessed. This epic book will change your world view on being successful at turning everything within and around you into capital to profit from. This is a true self-help manual with practical and life applicable dispense of truth. 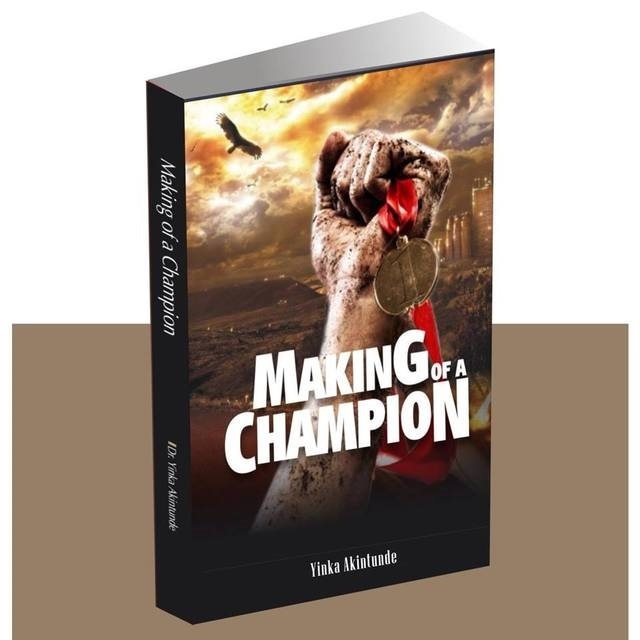 In this masterpiece, Dr Akintunde from the deep is calling on the deep in the inside of every believer to develop and unleash the champion on the inside. 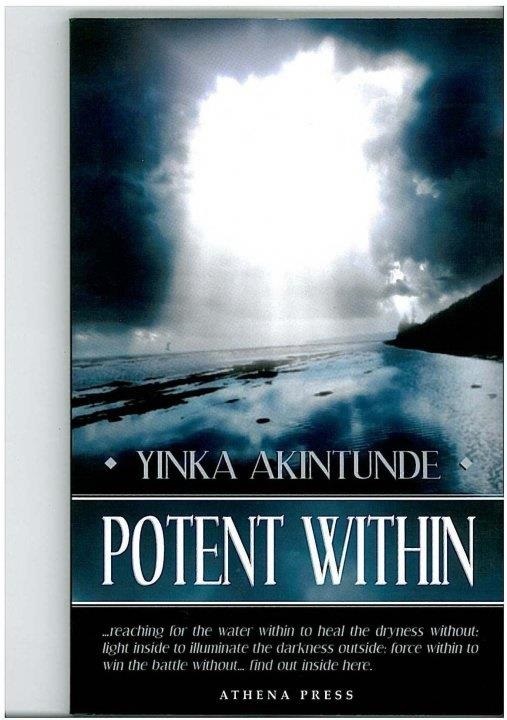 In a world of potentials and limitless potentials, we need to go beyond being born with or into something unto the realm of making such potentials find clear cut expression and bringing out the stars in us unto the glory of our risen Saviour and God. 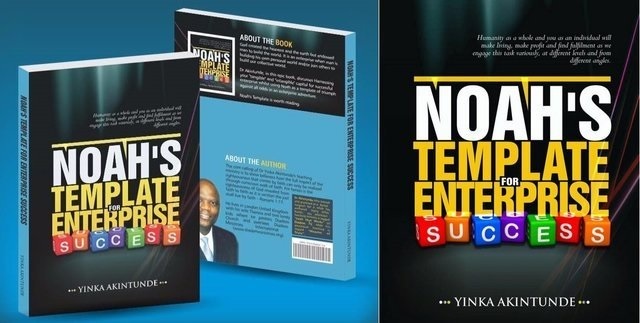 This great material will take you out of the world of under achievers, living and dying with untapped potentials and unused resources. 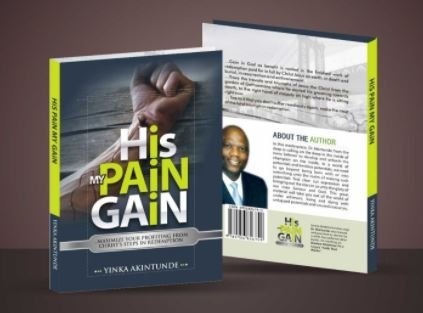 HIS PAIN MY GAIN is a must read book for anyone intending to make significant progress in actualizing the realities of the benefits made available in the suffering, death, burial, resurrection, ascension and the ultimate enthronement of Christ Jesus as the King of Kings and the Lord of Lords in heaven, on earth and beneath the earth. Each chapter is also loaded with faith confession for gain. 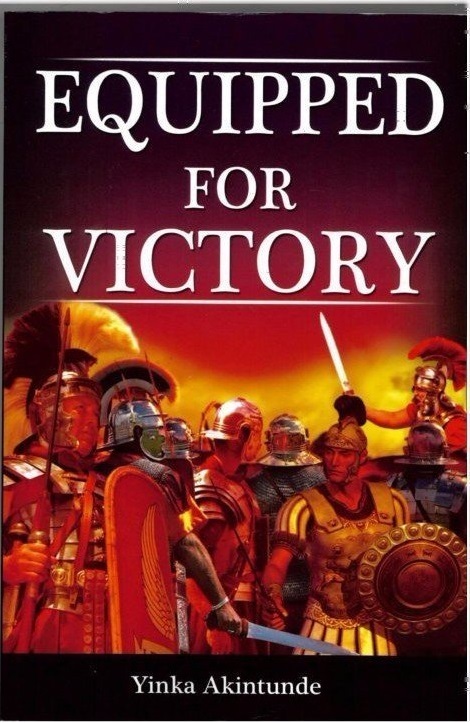 An in-depth and inspirational guide, set to help you get ready and stand strong in the face of life’s conflict till victory is won. Beyond motivation for victory, this master piece helps readers to see the unavoidability of personal battles, the divine provision to prosecute one, and how to lay hold and make use of such divine armour and emerge a winner indeed. A real eye opener into the world of eternal reality. 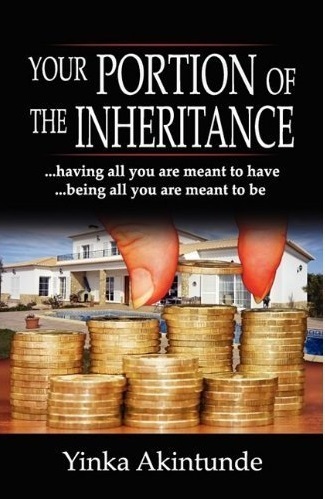 A Spiritual guide and inspiration to help readers pursue and attain their lofty dreams and fulfil their great desires within the scope of the limitless inheritance already obtained for them in God through Christ Jesus. A call to become what you are meant to be in God’s kingdom. An encouraging word to help you chat your course forward towards the goal no matter where you are now. 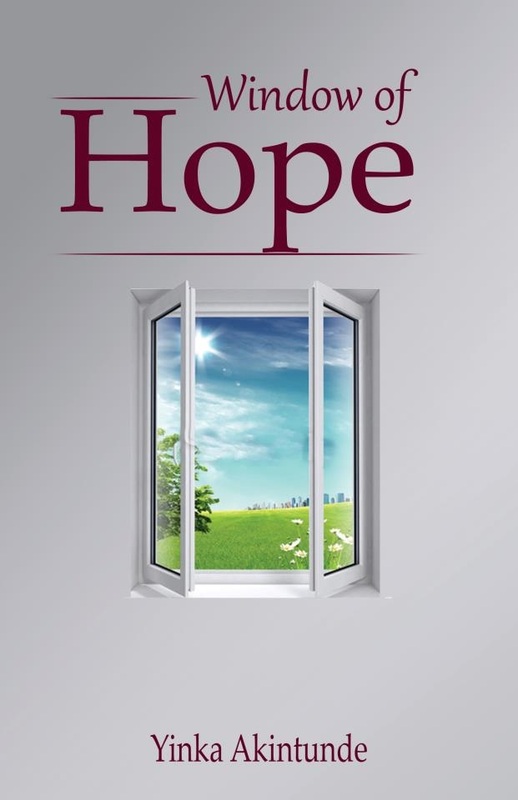 Faith inspiring, hope building and full of revelations for victorious living. Dealing with dead end and tunnel experiences of life can be depressing. Readers are given tools to deal with and come out of such unpleasant but inevitable experience of life. Scriptural based guide for all Christians to look within and discover the power waiting for release in their regenerated spirit.